This stirring love story is a profoundly insightful look into the hearts and minds of three people who are at once bound and separated by forces beyond their control. 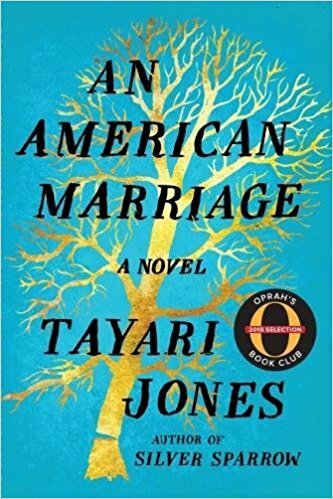 An American Marriage is a masterpiece of storytelling, an intimate look deep into the souls of people who must reckon with the past while moving forward—with hope and pain—into the future. d’s Love Is a Mixtape and George Hodgman’s Bettyville, Michael Ausiello—a respected TV columnist and founder and editor-in-chief of TVLine.com—remembers his late husband, and the lessons, love, and laughter that they shared throughout their fourteen years together.